Since the early 2000s, US and European universities have been actively engaging in technology transfer. Licensing and liaison offices have been set up to match technologies with corporate partners. How do the efforts of these offices on a micro level, i.e. trying to find the best available partner on a global level, relate to the macro perspective of tech based competition between countries and regions? How should developmental, political, societal considerations be taken into account as boundary conditions for the optimum decision on a micro level? 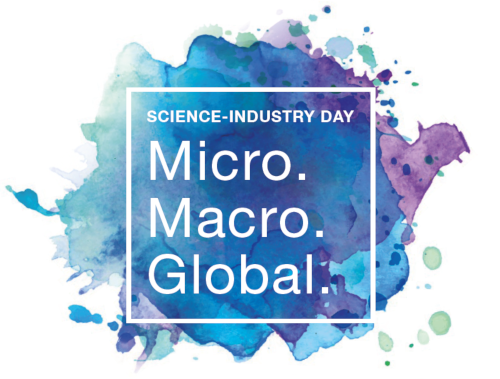 The Science Industry Day 2018 titled “Micro. Macro. Global.” organized jointly by the Institute of Science and Technology Austria (IST Austria) and the Federation of Austrian Industries (IV) will offer an afternoon program focusing on topics relevant to young researchers and and founders, including live patent search and patent info at the Austrian Patent Office booth. The evening event will give insights of our podium guests on this year’s topic in the panel discussion.